Think differently for ice cubes! 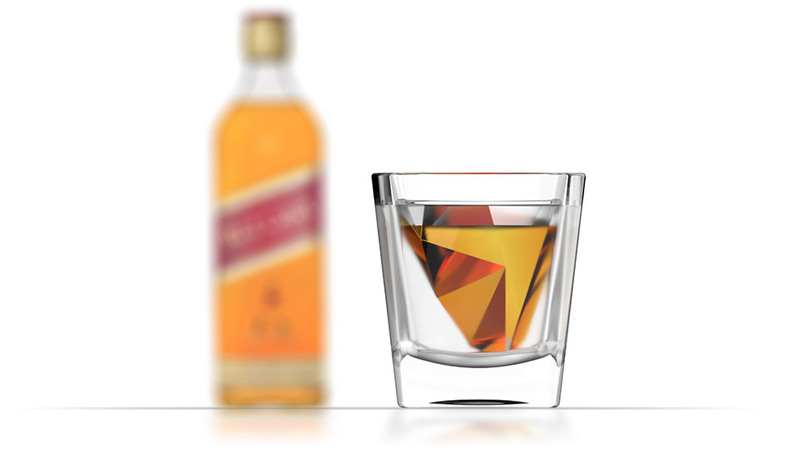 offering a vacant surrounded by ice for your whisky. Making 2 pieces of ices simultaneously.